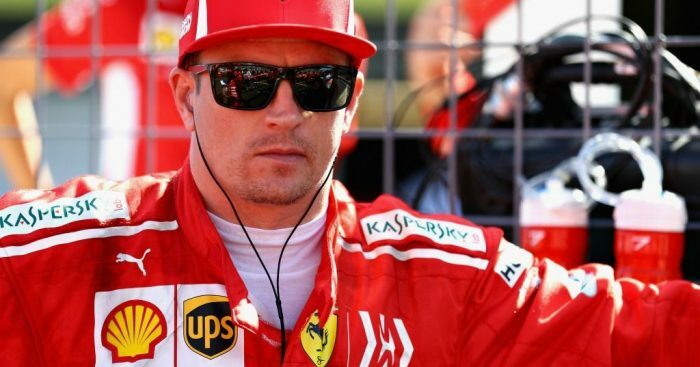 Kimi Raikkonen has called on the FIA to be tougher with their penalties when drivers are in breach of the regulations. One of the main criticisms levelled at the FIA and the race stewards is their consistency when making decisions on what the correct punishment should be when an offence occurs. That has led to some drivers believe that the penalties they have been hit with far exceeded the crime committed, but Raikkonen does not fully subscribe to that view and thinks the FIA could even be stronger in some areas. “It is so random, that you cannot really say it’s very strong,” Raikkonen told Motorsport.com. “If they would be very strong on the right things, then they wouldn’t need to do a lot of other stuff. “If you are strong enough to stop certain stupidity that is happening, than I think we wouldn’t have to have these small penalties here and there, for no big reason. 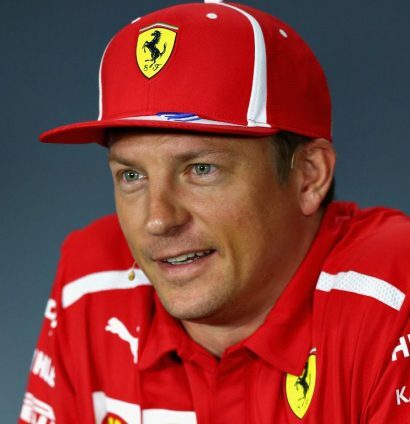 Raikkonen elaborated further by saying a stronge precedent needs to be set for the “crazy” incidents and not just applying five or 10-second penalties. “You don’t need to give, every time, five seconds or 10 seconds for crazy things,” he added. “That is the issue, that it looks like it’s very harsh or very hard, but it is actually not hard enough in the right place. “Then the rest would sort itself out.